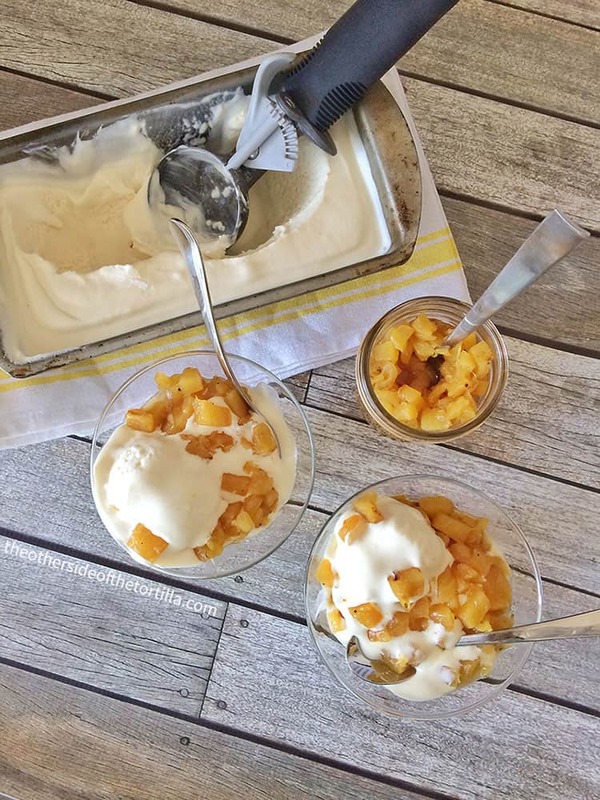 Make this no-churn Mexican vanilla ice cream with a grilled pineapple topping to serve at your next summer gathering! 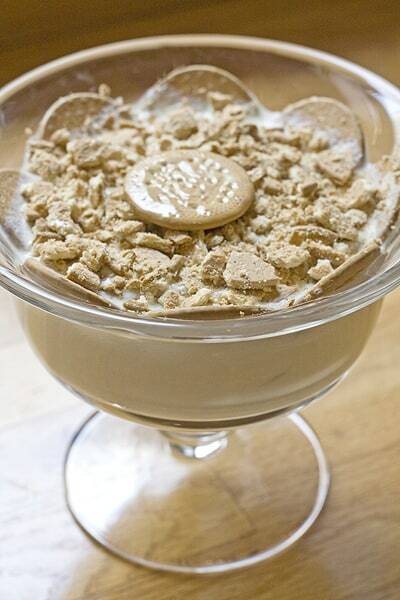 This post is part of a compensated campaign with Nestlé El Mejor Nido. All opinions and the recipe here are my own. 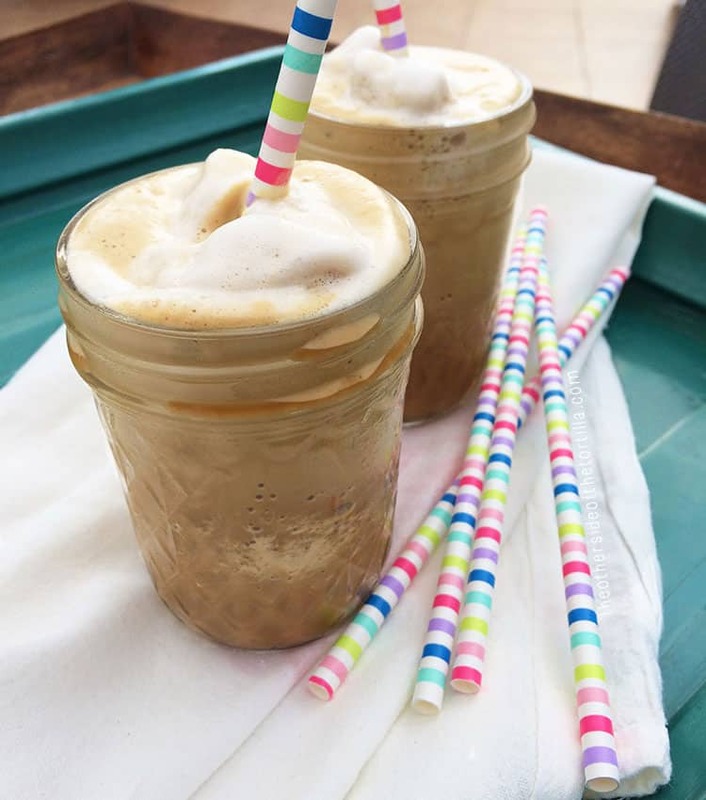 This post also contains product affiliate links to my Amazon store for ingredients and tools I’ve used to make the recipe. 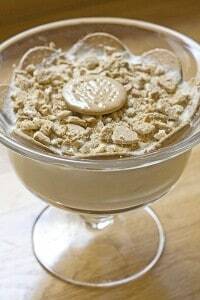 Summer and parillada season is upon us, and I love to serve a dessert that feels special like fireworks at the end of the evening — but without too much fuss. I was browsing recipes at El Mejor Nido for summer dessert inspiration and came across an easy homemade strawberry ice cream that looked divine. I love the idea of making homemade ice cream with fresh seasonal fruit, but I don’t have an ice cream maker. So instead, I created this no-churn version of a Mexican vanilla ice cream with a grilled pineapple topping. Sweetened condensed milk folded into freshly whipped cream is the key to this dish, and there’s a surprise ingredient — a very small amount of tequila — that helps keep the ice cream easy to scoop. The only real skill you’ll need is patience while it freezes! 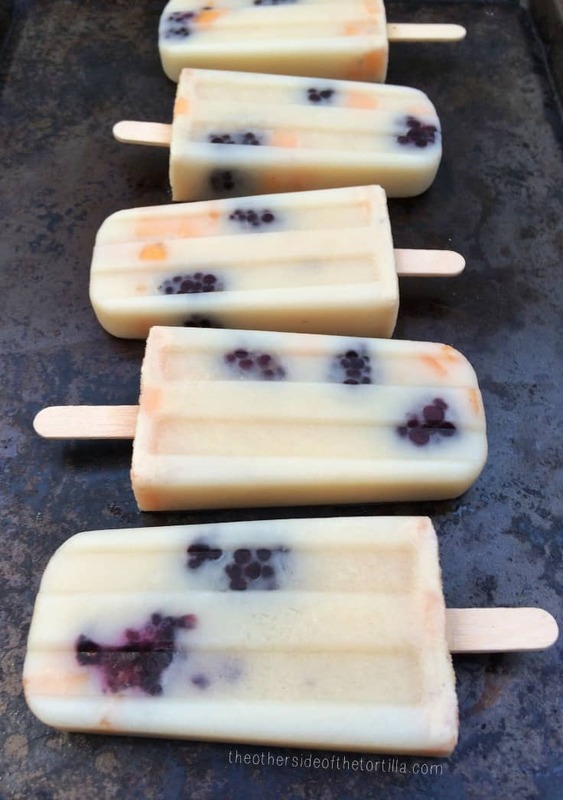 These horchata popsicles are a spin on Oaxaca-style horchata, which usually includes diced cantaloupe and red prickly pears that give it it’s signature pink hue. In Oaxaca, this kind of horchata is commonly referred to as horchata con tuna. 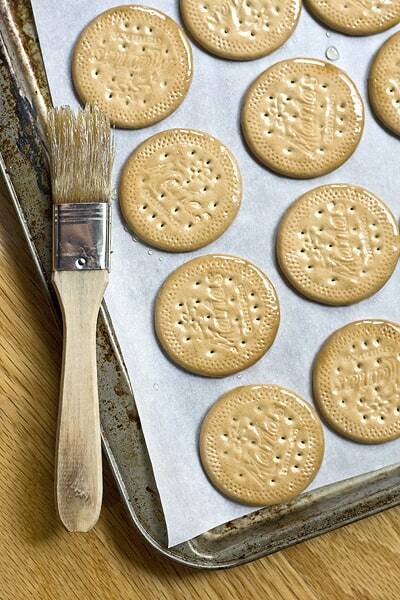 Some people even like to throw in chopped pecans and a sprinkle of ground cinnamon as a garnish. Horchata has always been one of the most popular recipes on The Other Side of The Tortilla, so I thought I’d share a popsicle version that my family loves to eat. 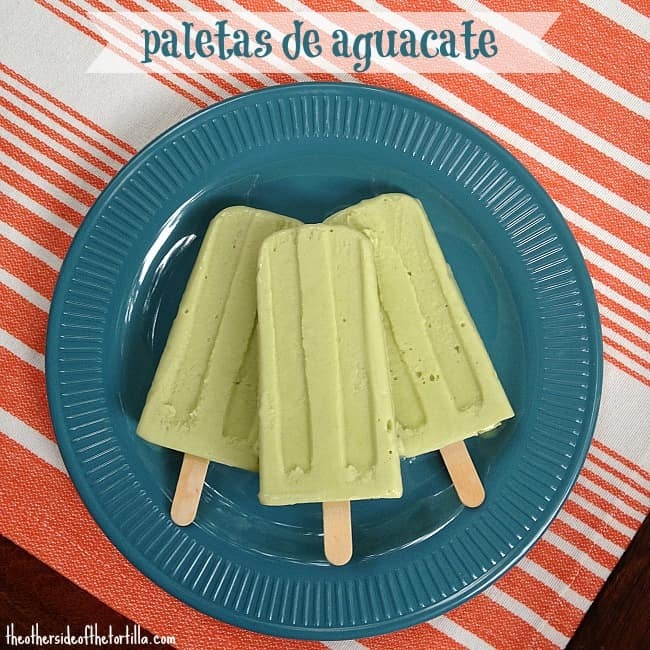 This recipe for horchata popsicles is gluten-free. I’ve been absolutely obsessed with testing paleta flavors all summer, partially because of my access to such a wide variety of fresh fruits in Southern California for months on end, and partially just because I have an inner-kid who still remembers the excitement I felt from hearing the jingle of the bell on the paletero’s cart. 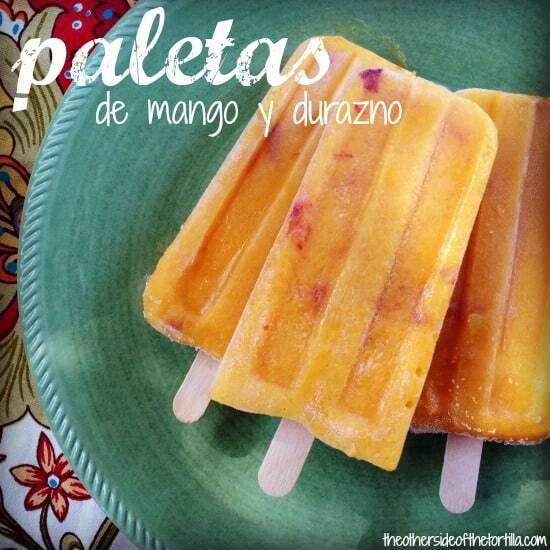 This mango-peach paleta recipe has been a mega-hit both in my household and with my office mates who got to taste them when I brought them to work for an afternoon snack to share last week.